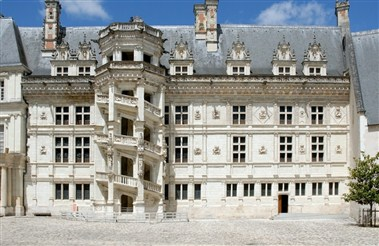 First great site in the Loire Valley to discover coming from Paris, the Royal Chateau of Blois offers a true panoramic survey of art and history of the châteaux of the Loire Valley and sets a good introduction to their visit. 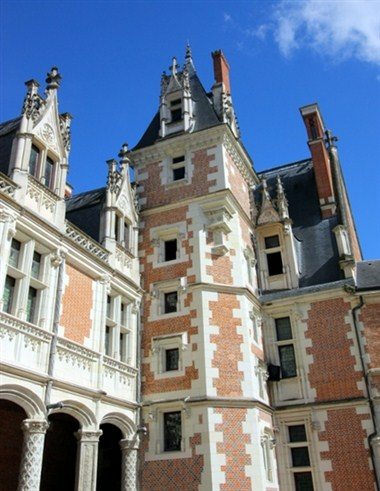 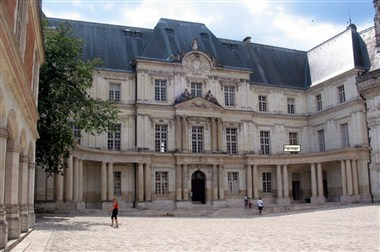 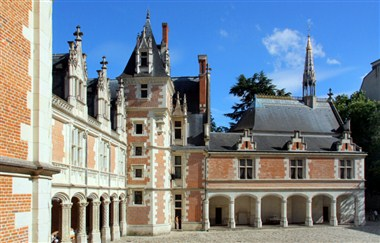 Residence of 7 kings and 10 queens of France, the Royal Chateau of Blois is a site reminiscent of the power and daily life at court in the Renaissance, as do testify the royal apartments, furnished and embellished with magnificent polychromatic decors. 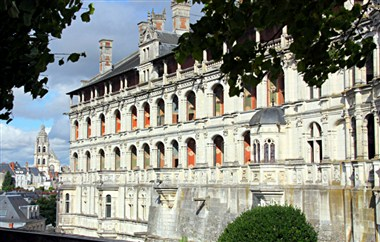 It provides its huge reception halls for reception and conferences.